Set in Chile in the aftermath of the Pinochet regime, Dominga Sotomayor’s (Thursday Till Sunday, Mar) accomplished third film explores different generations adapting to new freedoms and an uncertain future. The film received its UK premiere in Competition at the BFI London Film Festival last year and won Sotomayor the Leopard for Best Director at Locarno. 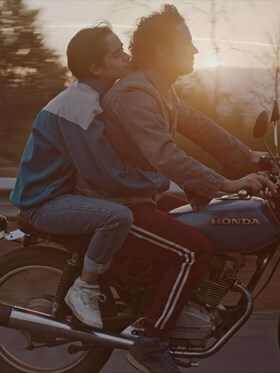 Named by many critics as Sotomayor’s best film so far, Too Late to Die Young is a subtly observed evocation of a time brimming with hope and trepidation, with cinematographer Inti Briones strikingly capturing the faded, sun-scorched hues of an endless summer.